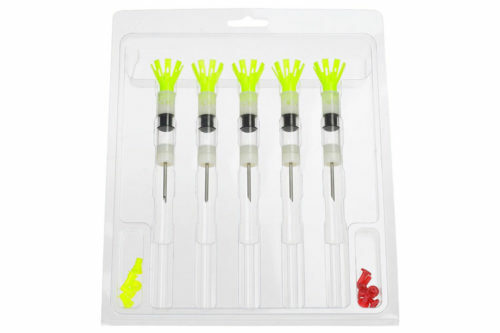 Cap­Chur disposable aero syringes are for one­time use with Cap­Chur CO2 guns. 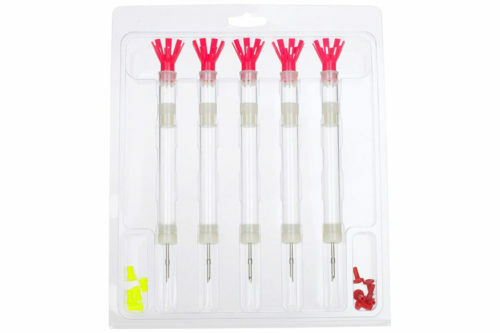 Aero syringes are completely assembled and do not require charges to dispense medication. As CO2 gun is fired, the syringe is pressurized. Medication is dispensed within 2 seconds of impact. These lightweight syringes travel a greater distance than reusable syringes. Clear barrel allows view of contents. 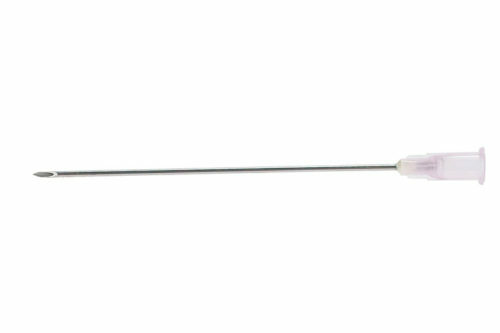 Cap­Chur disposable aero syringes include 1″ needles. Plain needles: often the preference of experienced Cap­Chur users. Use a separate hand syringe to draw up medication. 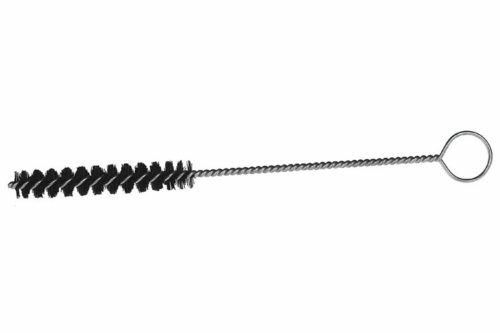 Using a 2″ or longer needle, slowly inject medication into the Aero Syringe. 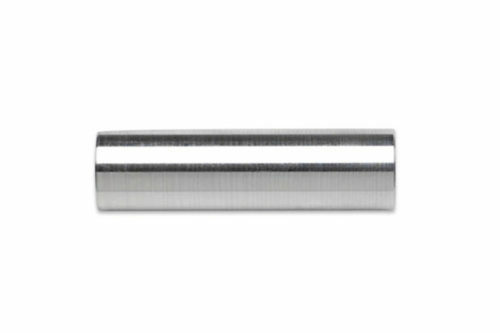 (Needle must reach all the way into the barrel cavity to prevent leaking.) 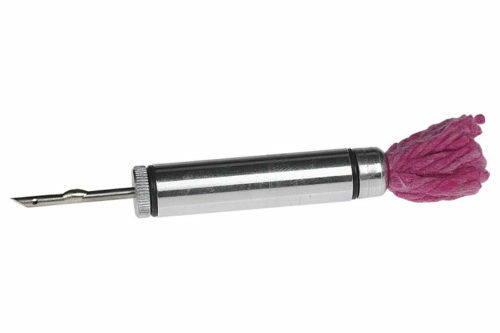 Place the needle cap onto the end of the Aero Syringe needle, taking care not to puncture cap. Leave needle cap in place when you load the Aero Syringe into your gun. 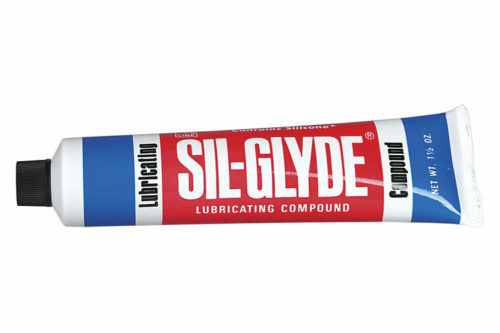 When the CO2 gun is fired, the Aero Syringe is pressurized as it leaves the barrel of the gun. (Do not manually pressurize the Aero Syringe.) 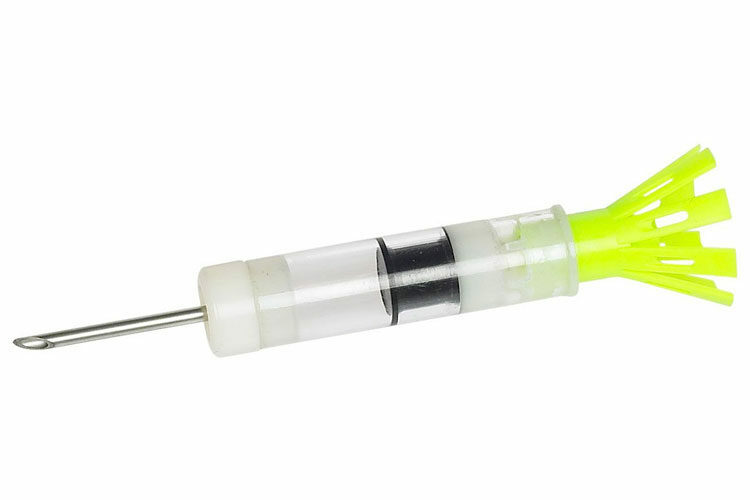 As Aero Syringe makes impact with animal, the needle cap is punctured and remains on the needle shaft. Medication is dispensed into the animal in approximately 2 seconds. Cap-Chur Equipment was developed to aid in basic disease research and wildlife conservation. Cap-Chur Equipment now makes possible medical treatment or immobilization of any animal at distances up to eighty meters (yards) with relative safety for both man and animal.